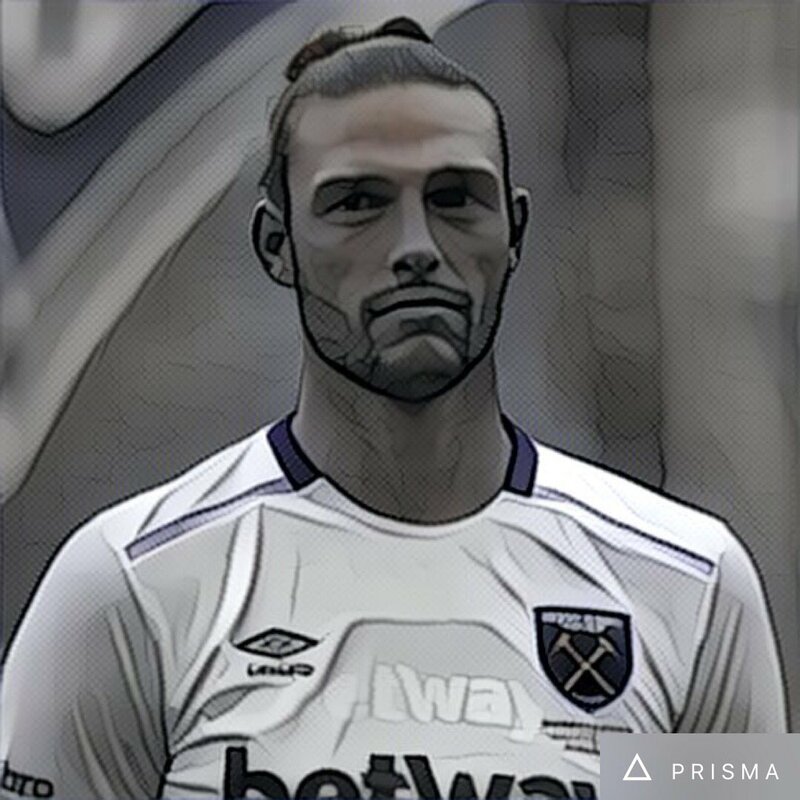 With AndriyYarmolenko injured, Carroll stands a chance of coming in from the bench while Arnautovic could use his versatility to his advantage. However it would still be hard for the former Newcastle United star. Javier Hernandez and Lucas Perez are sharp in the box, and with wingers Michail Antonio, Grady Diangana and Felipe Anderson working their magic on the flanks, there is just more competition. Carroll has been training with the team of recent but not yet back to 100%, according to the coach. He is expected to feature in a club friendly during the international break to assess his match fitness. In the second week of the international break, the club expects that former Arsenal midfielder Jack Wilshere would make his return. The player joined as a free signing during the summer. He was set to help West Ham in their ambitious project but then injury struck again. It would also be difficult for Wilshere to make his return with the experienced Mark Noble partnering well with Pedro Obiang, and Declan Rice being a powerful force in the middle. Carroll would be out of contract this summer but the club has an option to extend for two years. The 29-year old has offered lesser and lesser to the club due to injury woes. It is probably time the club cuts ties with him or enjoy one last run.